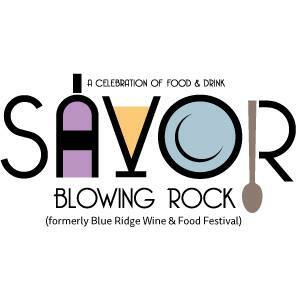 Savor is May 2-5, 2019! We will continue adding volunteer positions to this list as we have more details about seminars and other events. Thank you for being interested in volunteering with us!